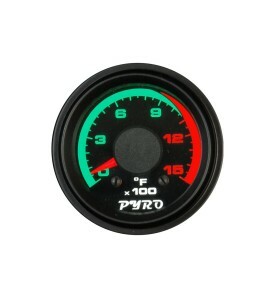 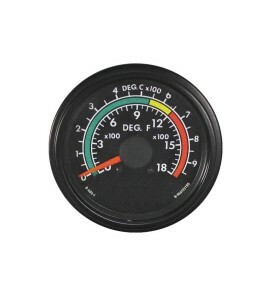 Hoyt Analog Panel Meters 250 Series - Ideal for harsh conditions where vibration is a concern. 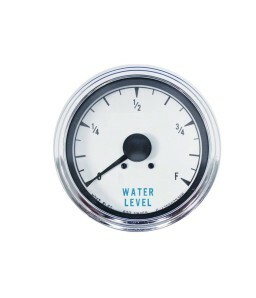 Utilize a highly damped, spring loaded pivot and jewel movement with mechanical interlocking to develop high torque. 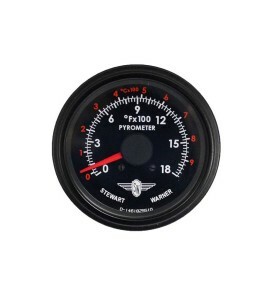 The meters are desirable for the following applications: Emergency Vehicles, Marine Instrumentation, Speed (RPM), Pressure and Flow, Pyrometers, Diesel and Gas Instrumentations. 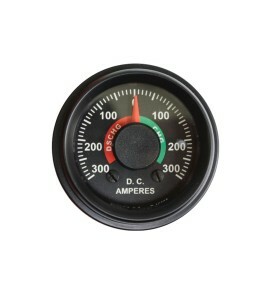 Meter Types available: DC Ammeters, DC Microammeters, DC Milliammeters, DC Voltmeters, DC Millivoltmeters, DC Pyrometers, DC Custom gauges.